You’re not alone on your fertility journey. Take my hand & let’s do this together. You want a baby more than anything and you always thought getting pregnant would be easy. But it turns out it’s not that simple. You’ve read all the books you can get your hands on, submitted your body to a barrage of tests, seen all the specialists. And you’re still not pregnant. You feel your biological clock ticking and you’re worried about months or years passing by. You search the internet late at night, reading and watching anything you think might be helpful. You’ve maybe even tried herbs and acupuncture but to no avail. Every month it’s the same old story. It’s left you feeling overwhelmed, distrustful of your body, and not sure what to do next. You feel like there must be something you are missing. Your partner is starting to get annoyed with your constant researching and obsessing, and your best friend (pregnant with her third) is sympathetic, but she doesn’t seem to fully understand the emotional toll this is taking on you. What if there were someone out there who could walk alongside you and hold your hand through all of this? Someone to help you sift through the information overload and emotionally process everything you’re dealing with. Someone who can provide perspective and help you handle the ups and downs along the way. Someone who can help you feel empowered to make those difficult choices. And most of all, someone who can lift you up and out of the mental downward spiral, and help you put one foot in front of the next. That’s me. 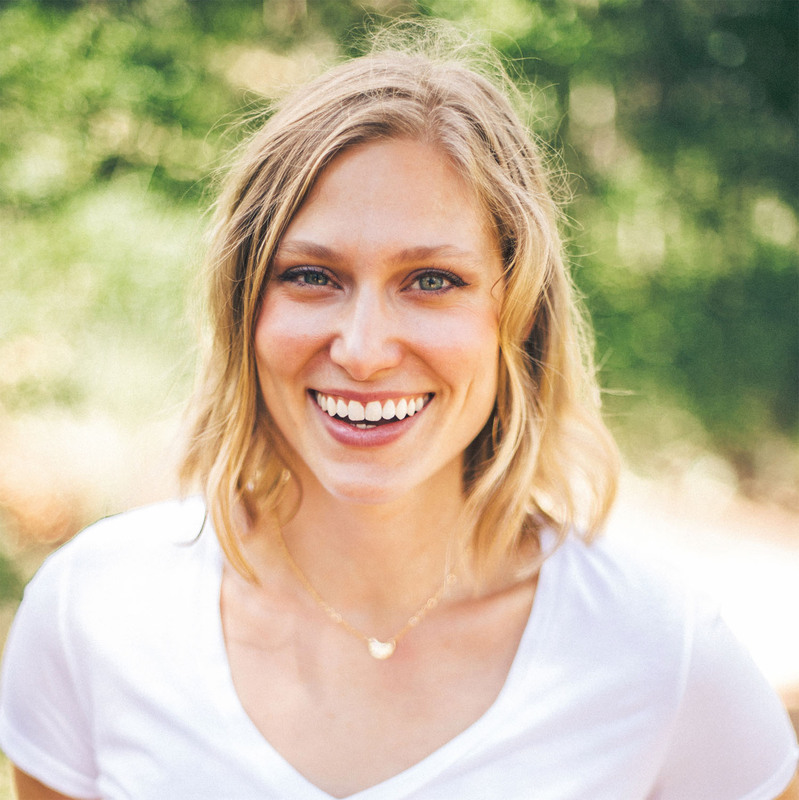 I’m Kate Potvin and I want to help you keep moving forward on your fertility journey. To not only help you figure out what next step is right for you, but to help you move past the feeling that you could be doing more, that you have somehow failed. I help you overcome emotional blocks and reconnect with your body; to help you let go, so you can be open to receive your own inner wisdom; to feel worthy and enough just as you are. Because fertility isn’t just about a baby. It’s about loving your body, knowing you are worthy of love and nourishing your body in all it’s imperfect glory. It’s about acknowledging your fears and dreaming anyways. Accepting your flaws and imperfections and knowing you’ll be a wonderful mother. Fertility is getting to the heart of who you are and what you seek in this world. It’s about breaking through the excess layers holding you back and discovering how to live a more soulful, joyous life. It’s about cultivating nourishing habits and routines that will support us through our fertility journey and beyond. It’s about shifting our mindsets and knowing we are worthy of our dreams. Because our problems and challenges don’t disappear when we have a baby, and we need to care for ourselves in order to care for our little ones. 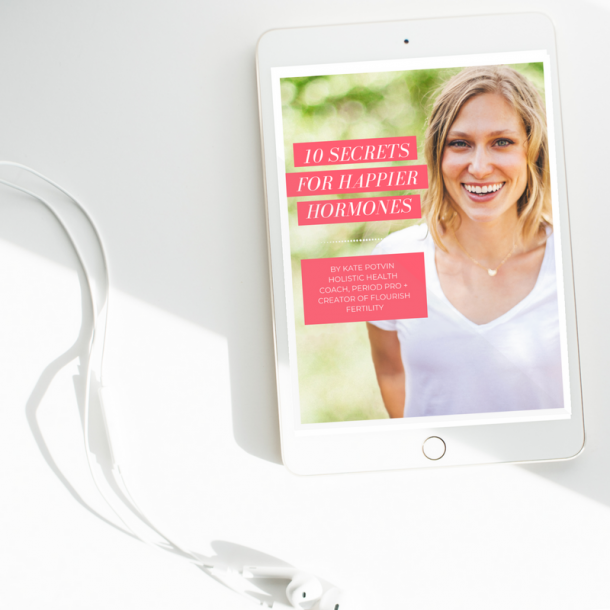 I help women like you overcome emotional blocks and reconnect with your body so you can start living your best life now–and so you’re ready for your baby when she comes along. 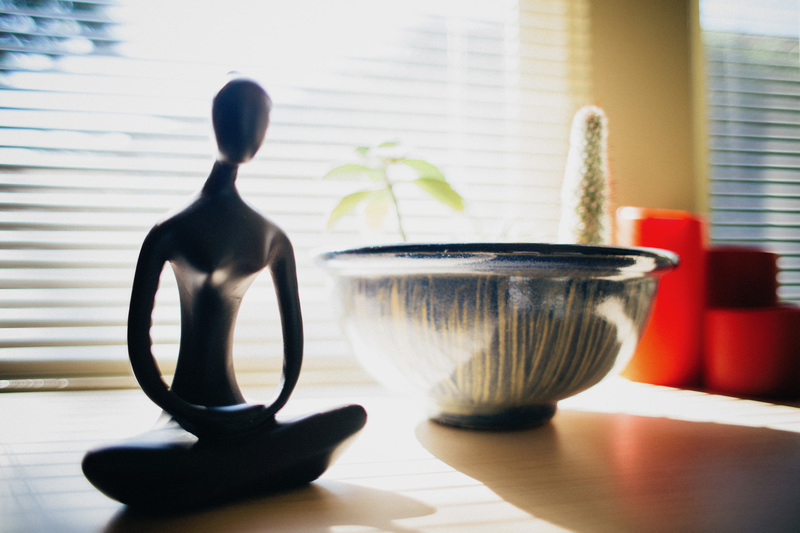 Our sessions together may consist of discussion, journaling, guided visualization, reiki, yoga and/ or breath work depending on your individual needs. Your success & health are very important to me, and breakthroughs usually happen when we lean into our resistance and fears. This is a process–so I create a 3 or 6 month custom journey for you. If you’re a woman who’s done with just crossing your fingers + hoping, and you’re ready to take action, then you’re in the right place. Whether you’ve just started thinking about babies, or you’re on your 4th IVF cycle, I’m here to help and walk beside you every step of your journey. I’ll warn you, though, this is not for women looking for the next quick fix. 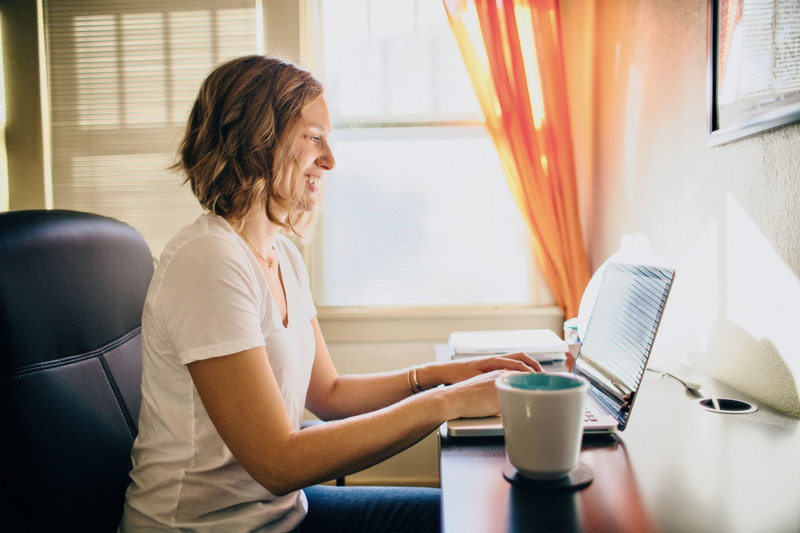 Working with me will require you to take action and create change in your life. I can give you the tools, but you still have to do the work. I want you to succeed, so I only work privately with women who are serious about creating more balance in their lives, their hormones, and their health. Sound like you? I studied holistic health and nutrition at the Institute of Integrative Nutrition and positive psychology with Tal Ben-Shahar through the Wholebeing Institute’s Certificate in Positive Psychology (CiPP). I’m also a yoga teacher (ERYT-500) and studied Yoga for Fertility with Lynn Jensen in Seattle. I’ve worked with women at all stages of their fertility journeys to help them feel empowered and whole. My clients report feeling more balance in their bodies, more energy, and more resilience when things get tough. My approach is science-based, feminine and holistic. 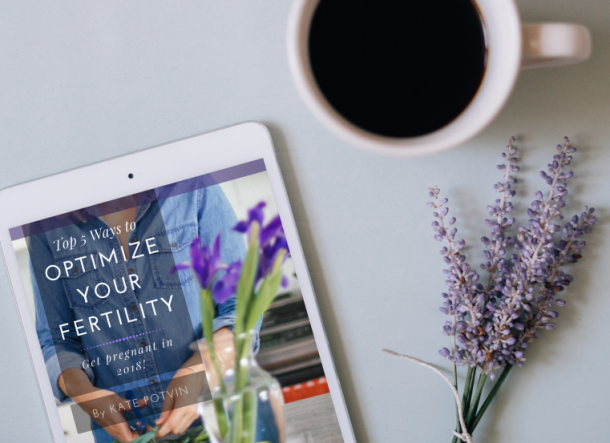 I believe fertility challenges provide a unique opportunity for you to undergo transformation and connect more than ever with your body. I weave together information from a wide variety of sources: eastern, western, and woo-woo. I find patterns in your body + your life and create a specific protocol for you. Are you ready to feel empowered in your body and life again? Let me help you navigate the physical, emotional and spiritual aspects of your journey and discover a more whole, complete you. 3 month + 6 month packages available.